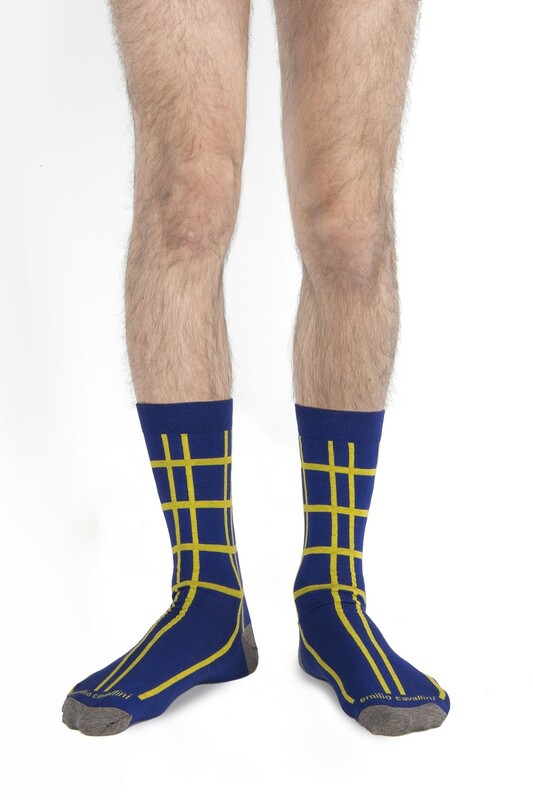 The new Emilio Cavallini men's socks collection is all about color-blocking. 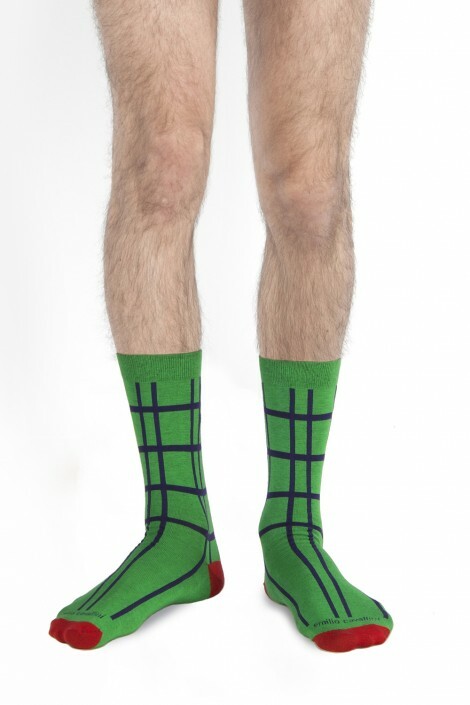 These irresistible window pane crew socks bring together an irregular grid pattern and a playful combination of bright Summer colors. Wear them with a pair of shorts to fully unleash their fashion potential!